FRESH! Wellness Group provides innovative health and wellness services to select markets, including Property Developers, Private Corporations, and motivated individuals. We have several distinct divisions of the company (click the links below to find out more). 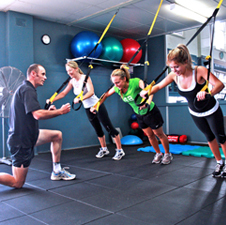 Innovative and effective fitness and wellness coaching services, including group and private personal training. All located at our convenient centrally located private studio in downtown Calgary. Our professional team is also available to manage facilities for real estate managers, and private corporations. Contact our team today! Customized Corporate wellness consulting and on-site services for organizations that value the the health and vitality of each employee. 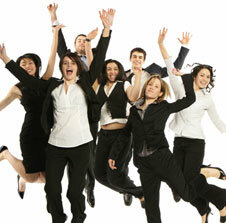 We create a vibrant company-wide culture of wellness and productivity where most programs fail! Contact FRESH! to find how we will help your company see a great ROI on each wellness dollar invested. 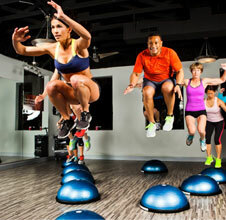 Fitness training has evolved dramatically over the years, yet most facilities are fancy versions the outdated “health club” model. FRESH! 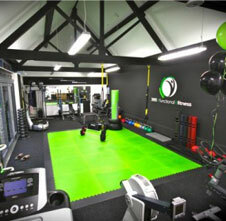 provides revolutionary fitness centre design and consulting with a focus on high density urban properties. We know what works to save you time, space, money, and increase the value of your investment. Professional health & wellness services to keep each person at your camp healthy, engaged, productive, and safe. Start thinking beyond the typical camp gym. Let FRESH! provide interactive instruction, information, and expertise that will put your operation at the top of every worker’s wish list! Camp life is changing. Are you keeping up?